Competitive Fixed & Variable Remortgaging Options. 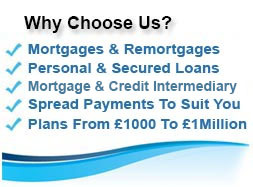 Choose From A Large Selection Of Remortgage Plans. Tailored Solutions Matched To Your Specific Needs. 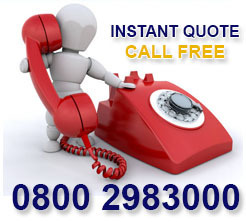 We Have Helped People All Over The UK & Quotes Are Free. fixing payments at a lower rate. obtaining extra money for home enhancements. making a special purchase or consolidating debts. a deposit for a second home or buy to let property. Whatever you are remortgaging for, First Choice Finance could help you through the whole remortgaging process from quote to completion, starting by securing you the best mortgage plan from our extensive mortgage panel. We appreciate making any change to your mortgage is a major decision but with some very low initial rates available, as well as many remortgages to help customers with more complex scenarios, now may well be the time to find out how low your repayments may be. You will be under no pressure to proceed and your free personal illustrations will detail all the facts and figures in order for you to be able to decide to go ahead or not. To speak confidentially to your personal mortgage adviser from our team call 0800 298 3000 (freephone) or 0333 003 1505 (mobile friendly), alternatively fill in our short remortgaging enquiry form and we will work around your time frames. Through the remortgaging process with First Choice you will receive qualified mortgage advice to ensure you get the right plan for your needs, with an extensive panel of lenders that includes high street banks as well as specialist mortgage lenders we may be able to help you remortgage to achieve your goals - whether you have a clear credit history or your scenario is more complex. Remortgaging can help you release equity from your home to spend. 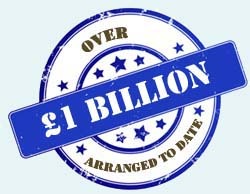 This money can be then be used for almost any purpose, home improvements, holiday, tuition fees, new car, caravans - in fact almost anything you can think off. It is important to note by borrowing extra money on your home you will normally need to either extend your mortgage term or increase your monthly repayments. Circumstances often change over time, maybe your income increased and now perhaps it has gone down. 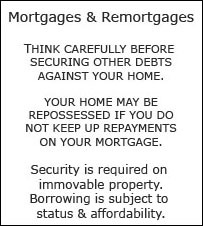 Remortgaging can enable you to restructure your mortgage payments, e.g. by extending the term you are able to reduce your monthly outgoings, or you could pay more each month and pay back your mortgage in a shorter period of time thereby usually saving you interest. Remortgaging may also allow you to consolidate other finance and debts you have into your mortgage, please click here for more information on debt consolidation remortgages or use our on line enquiry form to start the ball rolling. Depending on your current mortgage agreement remortgaging may not be the best solution for you, if you have early repayment charges it can prove costly to move your mortgage. An alternative to a remortgage is a home loan which can be taken out for a longer term,these work as (and are sometimes called) a second mortgage on your property, your current mortgage remains in place but a home loan is also secured on your property enabling you to release some of your house’s equity. 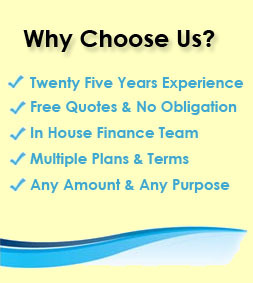 You will be pleased to know that First Choice Finance offer both home loans and remortgages and we will be happy to discuss your individual needs and requirements. Often mortgage lenders offer introductory low rates for a fixed term at the start of your mortgage, when these periods are over your mortgage payments often increase, depending on the mortgage market. First Choice Finance will pro-actively search to find a mortgage plan from our panel to offer you the lowest mortgage rate possible for your circumstances - in line with your wishes. 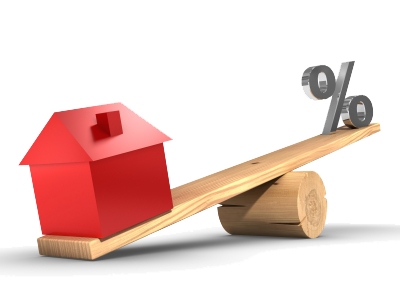 For example we will take into account whether you prefer a fixed or variable interest rate. 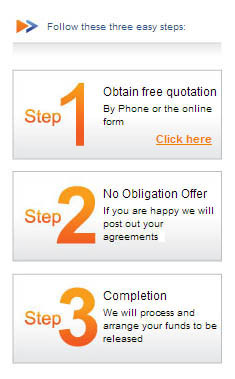 As always with First Choice, all quotes are free and you will be under no obligation to proceed.